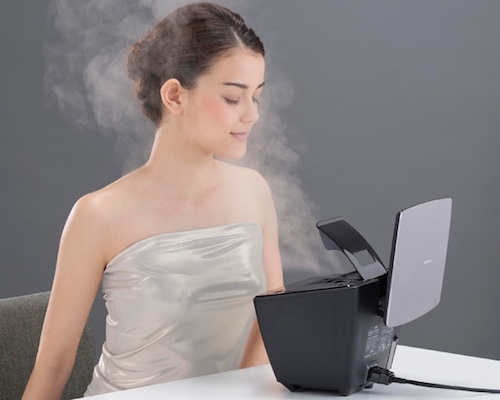 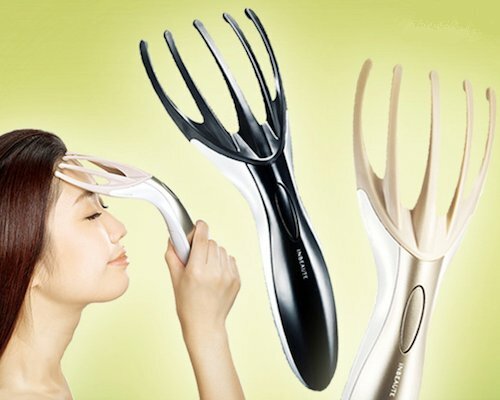 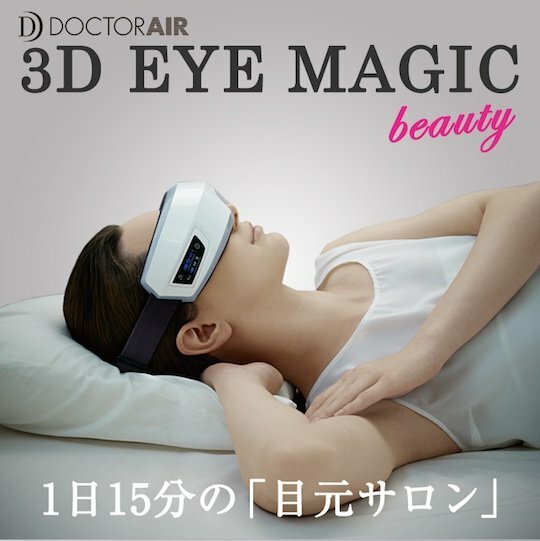 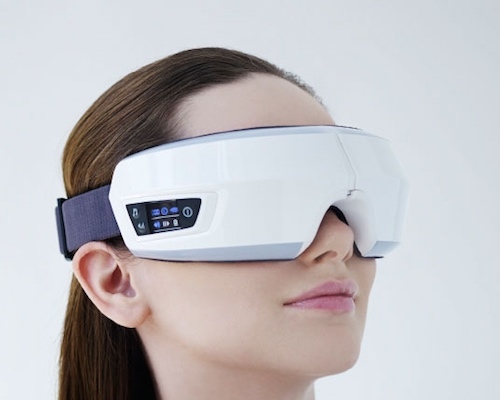 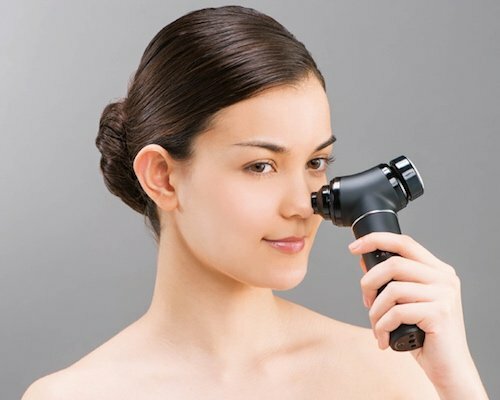 The Doctor Air 3D Eye Magic Massager comes from one of Japan's most sophisticated wellness device manufacturers. 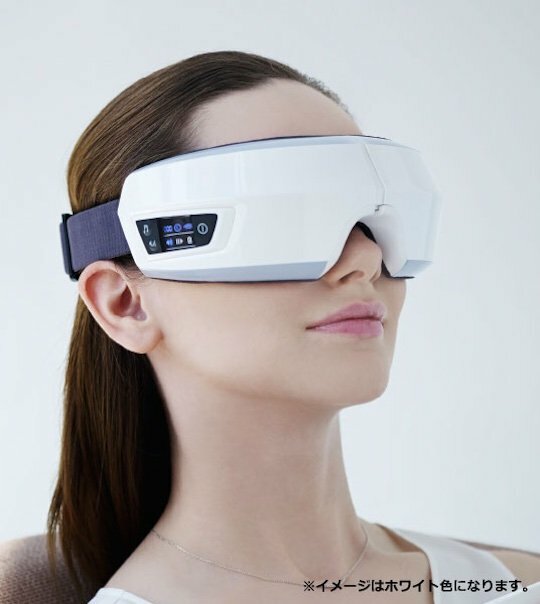 Sit back, relax, and provide delicately controlled therapy for the area around your eyes and upper face with this comfortable and easy-to-use tool. 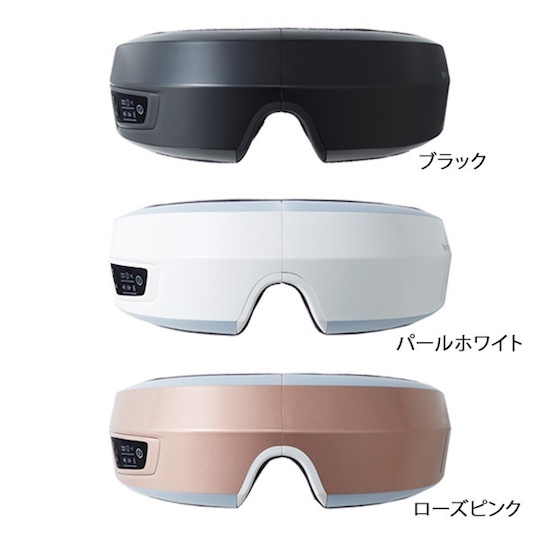 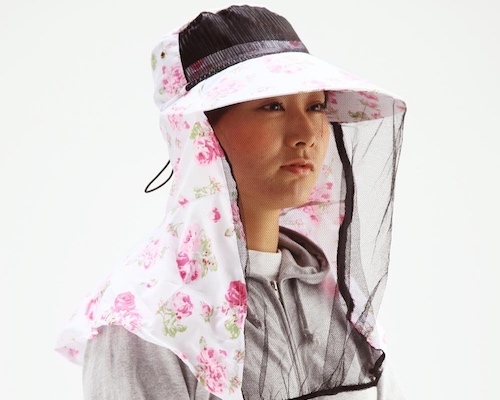 Available in three colors (white, black, pink), the eye massager unit offers pressure treatment, vibration, warming, and healing sound therapy. 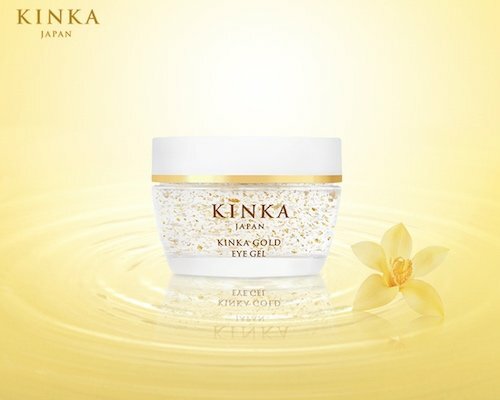 Treat yourself to 15 minutes of Eye Magic per day, and notice the difference it makes to your relaxation levels and sleep patterns.